Because I don’t have kids of my own, I find it so fun to shop for my nephews! Finding new toys might be as fun for me as it is for them. 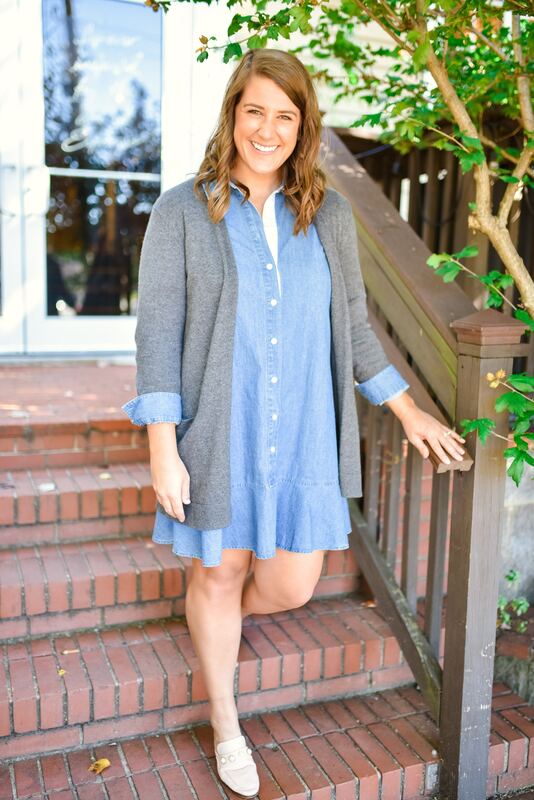 Today I’m rounding up some of my favorite gift ideas for kids this year. Having only nephews, I feel like I have a pretty good idea about boy toys, but not so much for little girls. All of my nephews love Paw Patrol and this fire truck is high on their lists! It’s on sale on Amazon right now too! Click the photo to shop. Kids pajamas might be the cutest thing ever. I love giving Christmas jammies because they are functional but can also be fun! These from J. Crew are under 20% and adorable! This vest is also from J. Crew and an extra 50% off with code Add2Cart, making it only $22! The color is so bright and cute! This just gave me baby fever! Even though I don’t have any nieces to spoil, the sweetest girls live next door to us and both told me they wanted some type of doll house for Christmas (Barbie and American Girl to be exact), but I found this Peppa Pig house on sale on Amazon and it’s super cute! I also linked American Girl and Barbie houses as well. 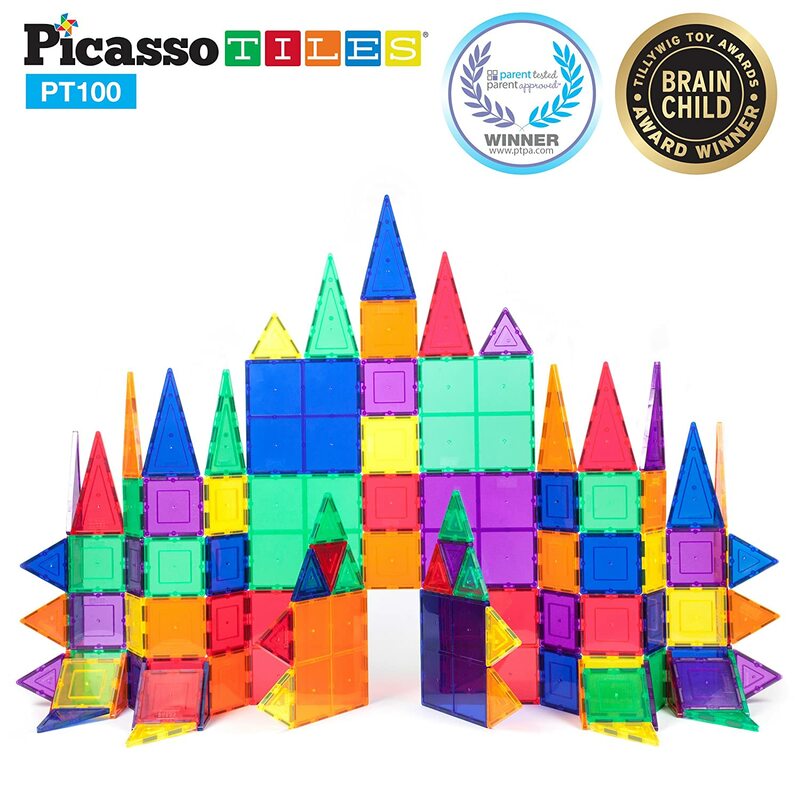 Picasso Tiles have won several toy awards and are a great learning tool! They are also pretty and fun, so it’s not an educational bummer for the kid. They are nearly 50% off on Amazon right now, so if you’re interested, don’t wait! This vet set is too cute! Great for boys or girls, includes stuffed animals and plenty of fun tools to help them get better! Under $30 on Amazon! There is nothing cuter than a pair of baby shoes. These Nike’s are so fun and they’ll guarantee your son/daughter/niece/nephew will be the coolest on the playground. I hope this is helpful for anybody shopping for kiddos! The ONLY thing little man is asking for is the Paw Patrol fire engine. It’s for sure going to be the highlight of Christmas this year!